Get kids reading this summer! Kids love to read when they can read for fun. * We’re here to help you motivate more kids to read this summer, with exciting book fairs packed with the best selection of books kids want to read and a fun reading challenge to appeal to their competitive side. Prepare your students for a summer of reading fun! Host a Scholastic Summer Reading Book Fair at your school between April 1 and June 28 to give kids access to a wide and affordable selection of popular books they’ll have fun reading over the summer. Have you tried a BOGO fair? At a Scholastic Buy One, Get One FREE Book Fair, kids get to bring home double the books they want to read over the summer. Contact us for details! 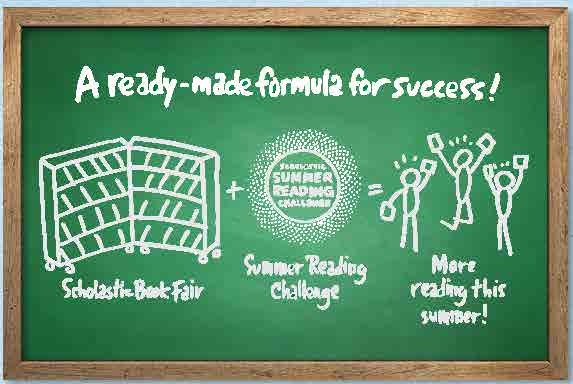 Beat the summer slide with the Scholastic Summer Reading Challenge. Get students motivated to read this summer with our free online reading challenge. The top school in each state will make it into the Scholastic Book of World Records! 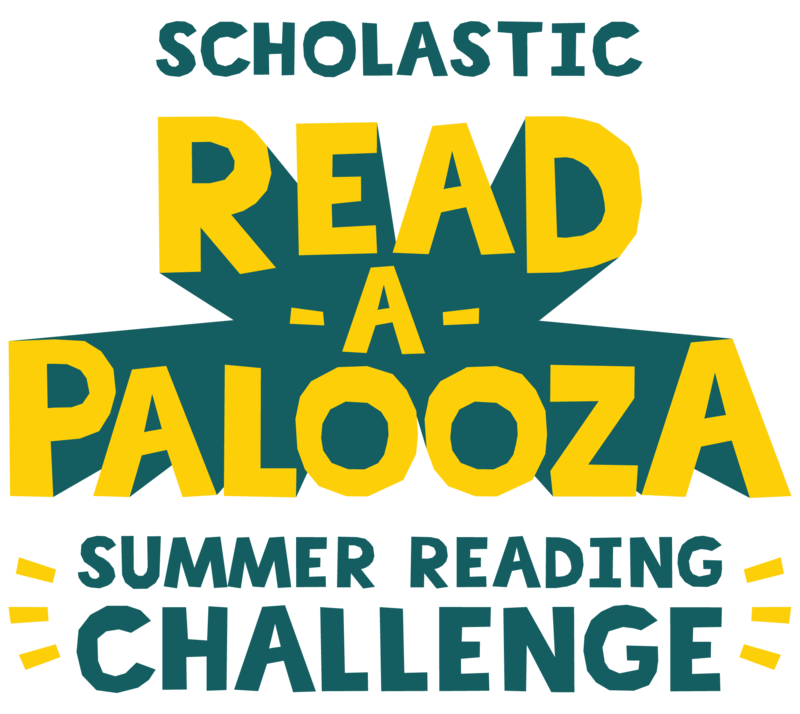 Students can log their reading minutes as part of a school team and earn weekly digital prizes throughout the summer. Try the summer reading calculator. Estimate how many minutes your students will read this summer.